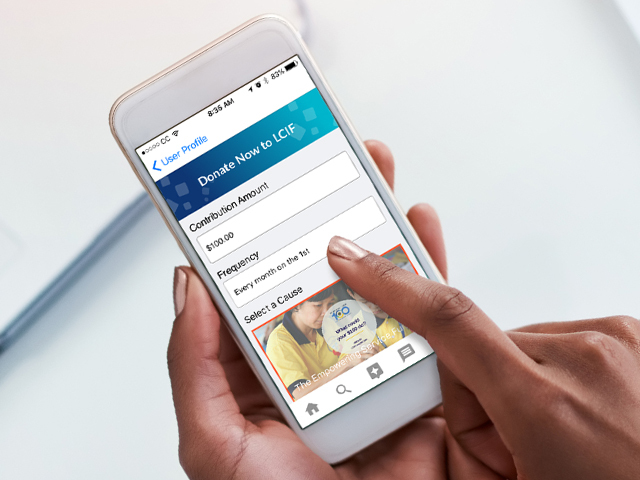 With the Donation feature on the MyLion app, making a donation to LCIF has never been easier. The MyLion app empowers both members and non-members to quickly give with just a few taps of a button. Donations can be submitted as a one-time contribution or as a recurring commitment. In a few quick steps you can donate any amount you wish to one of the world’s premier foundations, with the option to direct your donation to be used for the places of the greatest need or reserved for disaster recovery. 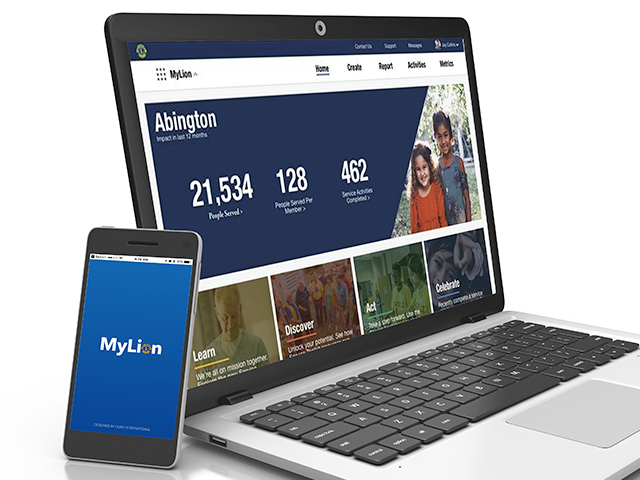 Your online donation history and options to manage any recurring online donations can be found under your MyLion profile information. This feature allows you to view/cancel recurring donations and view your past online donations. Change somebody’s life today by donating.